Although it doesn't air until the Monday, 08/11/08, Feist's performance of "1 2 3 4" on Sesame Street surfaced on YouTube recently. She changes the words up a bit to match the teaching values of Sesame Street... And why not go for the elementary school demographic. Regardless, the song is still fantastic. 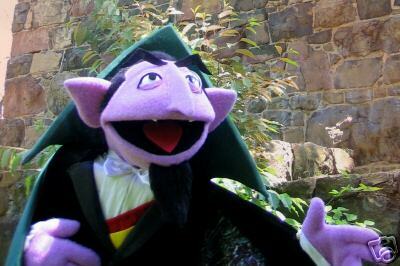 The only question is where's The Count?